The better products are protected, or in the case of food, the longer it can be stored, the more effectively resources can be preserved. It’s why we develop innovative packaging solutions and work with our customers to create sustainable concepts. Using building blocks such as: reduced material consumption, recyclable solutions, renewable based materials, and new technologies and business models we are developing sustainable packaging concepts and reducing our environmental impact. To us, implementing a life-cycle approach is essential to being a reliable partner. 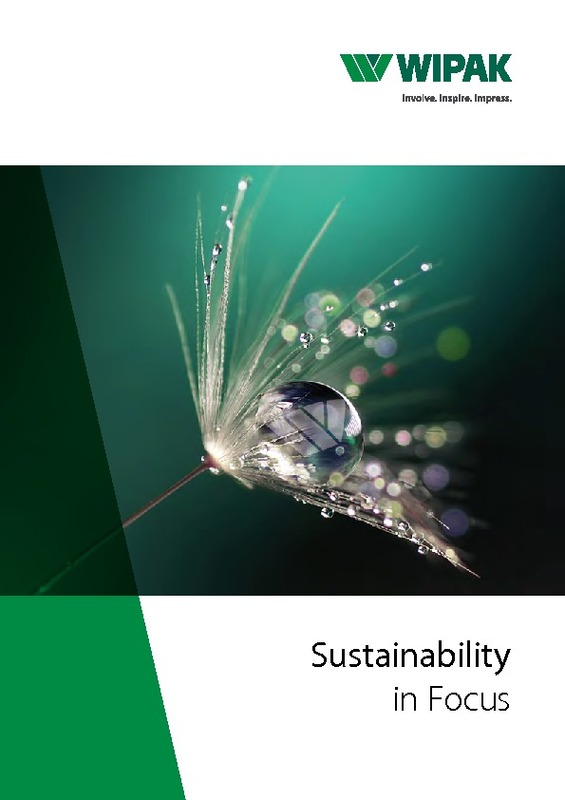 Read more about Our Sustainability Approach from here!